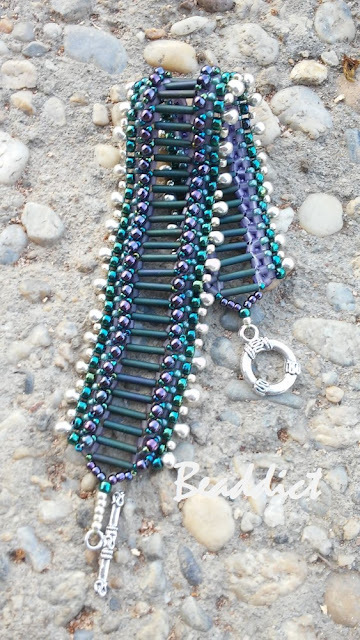 Bugle beads were in my stash for quite a long time and I wanted to use them for a bracelet. 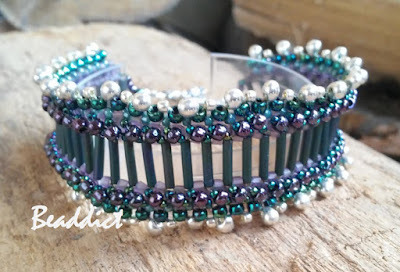 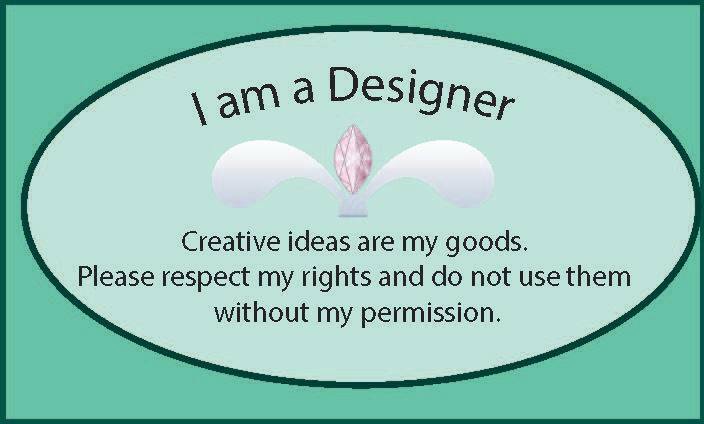 Several designers have similar "ladder" type of bracelet, but I decided to make one on my own. The colours I've chosen had to match the bugles which is a kind of greenish-purplish shade. 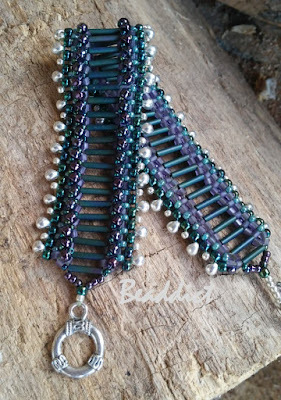 To have some contrast I added alternating silver drops and seed beads to the sides.